As others have commented, vintage house, clean and everything provided, even a little washing powder for the washing machine, much appreciated. We had a four day stay, three adults and two kids, in this 1950's era home. The pictures are accurate, it was clean. It is situated on a busy road, but only really noticeable at each end of the working day. Only a five minute drive into Freo. which was perfect for us. 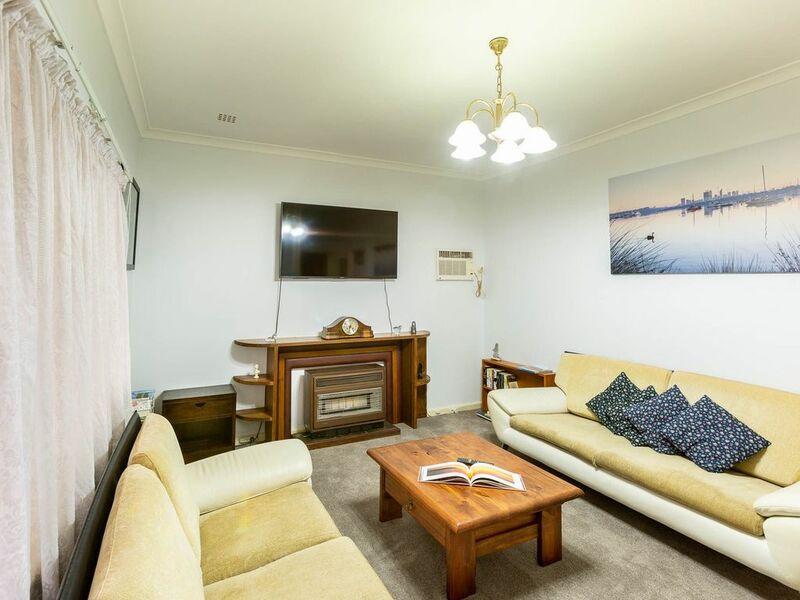 we enjoyed our short stay in this very beautiful place and Jim and Dina also accepted our request off checking in early as we where returning from our family trip to Adelaide. we will always stay there if and when we travel to Perth and tell our friends and family too..
What did your kids think of it?? Perfect place for us - easy key pick up, ten mins from freo and close to shops! We stayed here for a friends wedding in Fremantle. It was perfect, arrived straight from the airport with no dramas. It’s ten minutes from freo with Uber’s easy to book. Was a really nice house with a great litre outdoor area. It was perfect for us - thanks Jim!! Great, affordable house nearby Fremantle. The owners Jim and Dina were amazing to communicate with and even provided us with a cot that I have requested prior our stay. Would always come back here when staying in Perth / Fremantle. Thanks for making our trip so easy and enjoyable, Jim & Dina! Very neat & tidy, plenty of room and close to all our needs.